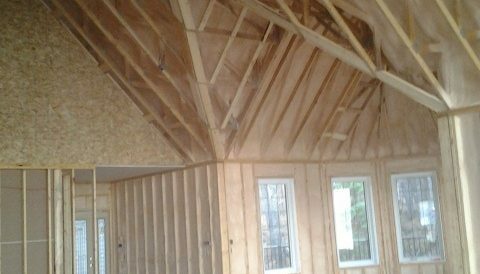 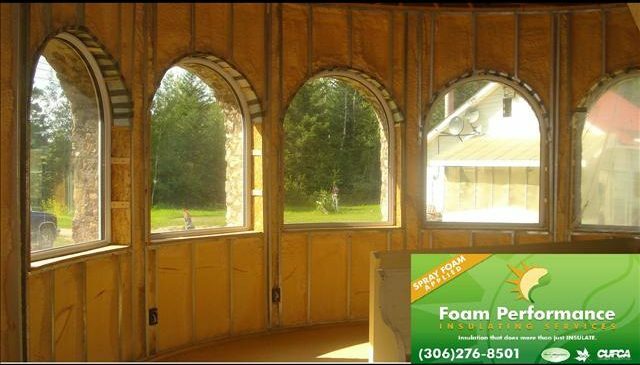 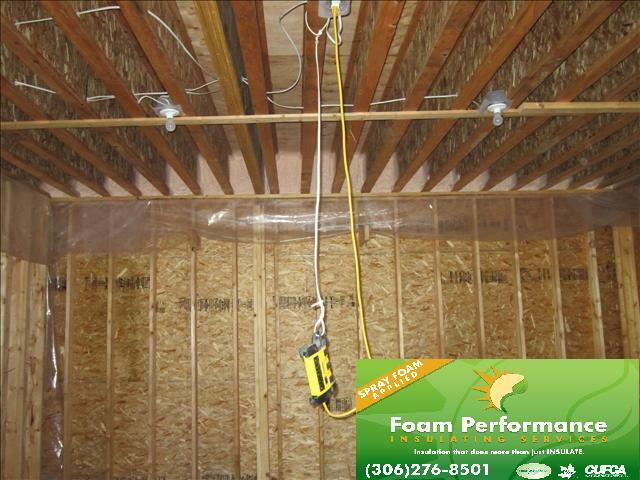 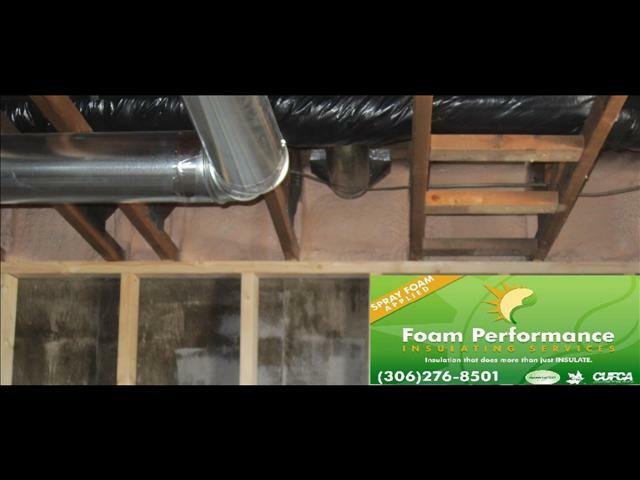 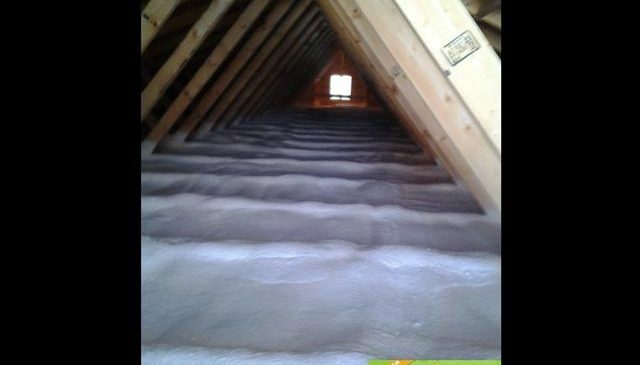 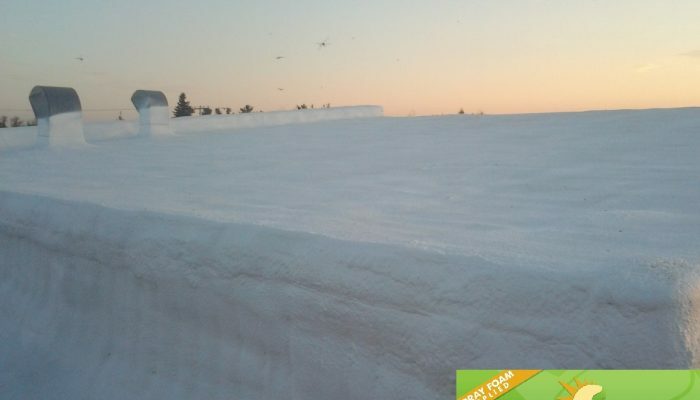 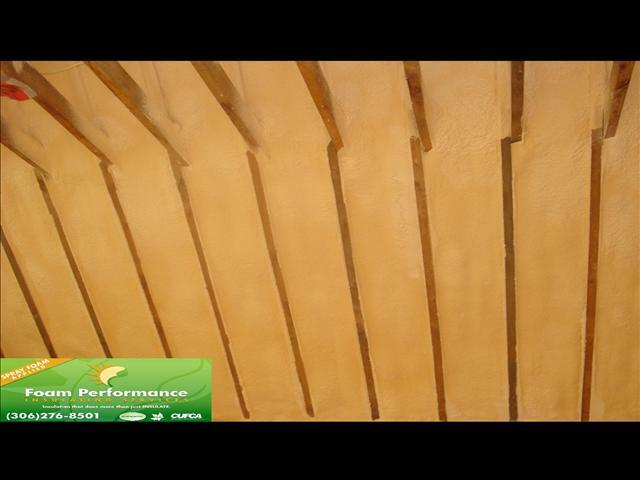 Foam Performance Insulating Services | Insulation that does more than just INSULATE. 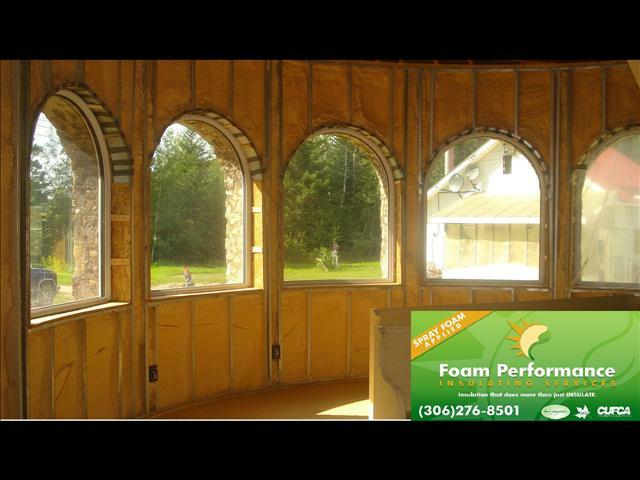 Insulation that does more than just INSULATE. 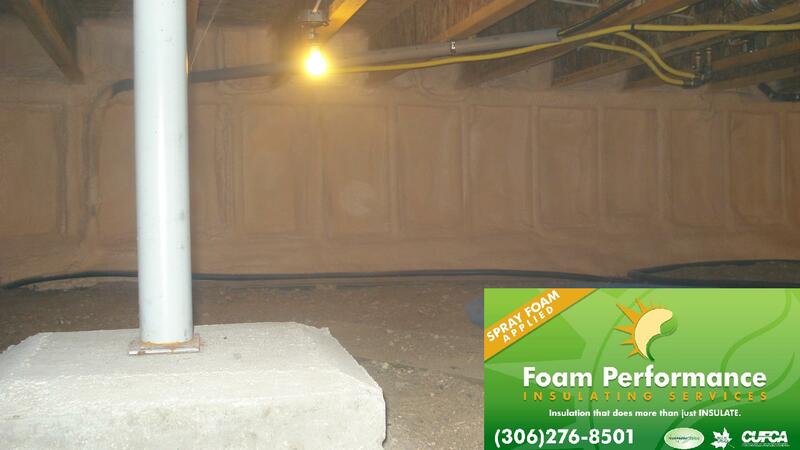 At Foam Performance Insulating Services we take insulating seriously. 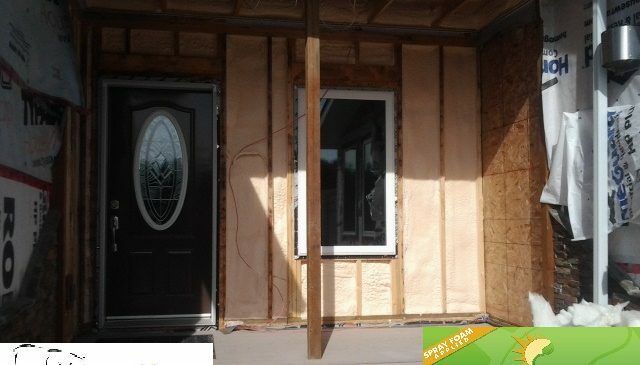 Insulation’s role in creating comfortable homes and energy-efficient buildings is what drives our commitment to quality and customer satisfaction.